Duties on Books: Who You Gonna Call? Hi, you should not have to file for exemption for items that are non-taxable. From my understanding, exemption is only filed if you or your organization is tax-exempt. Ah, my old foe… we meet again. Or do we? 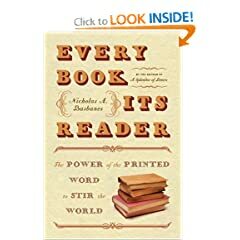 So a commenter over at the Philippine Genre Stories blog has raised the specter (pun not intended) of a necromantic revival of the Great Book Blockade (credit for that particular metaphor goes to the New Worlds Alliance twitter). You can get a summary of these new developments at the aforementioned PGS post, or over at the Philippine Online Chronicles. 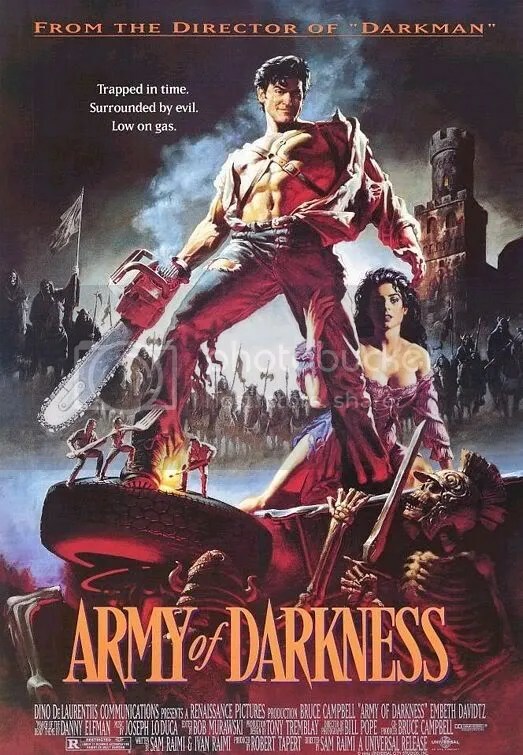 While it is clear that once again there are forces once again attempting to keep the precious pulpy goodness from our grubby hands, and this is something we should not stand for, it would be best to know whom it is we’re actually fighting. The Problem: People are being asked to either pay customs duties on imported books, or get an exemption from the DOF. Books have brought me to tears before. I’m kind of a sap that way. Usually though this happens at the end of a novel, when I’ve become so attached to the characters that when the time comes for something, or someone, to be sacrificed in order to lend the heroes’ eventual triumph the proper degree of drama and pathos; or, rarely, in very personal non-fiction accounts such as Didion’s “A Year of Magical Thinking” where the language is so beautiful and the event (the death of a loved one) so close to our own hearts that sympathetic heart-wrenches are unavoidable. But while reading a factual report of an event? Never happened before. And I’ve certainly never teared up six pages in to a book. I’d heard that books were tax-exempt but didn’t know enough to have any conviction in making that argument, and so all I really wanted to do then was pay the right amount, official receipt and all. As I was fishing my hard-earned thousands of pesos out my wallet, I told CD that he made it very hard for people like me not to be corrupt. That his dramatic tossing of documents and convoluted explanations to my questions made it clear that he was discouraging me from doing the right thing. (When I asked him to please explain why his clerks were handing out tiny pieces of paper with the wrong tax amount for cheaper, resibo-less claiming of packages, he said he wasn’t at liberty to talk about such things. WTF?) Of course, he had nothing to say to all this. 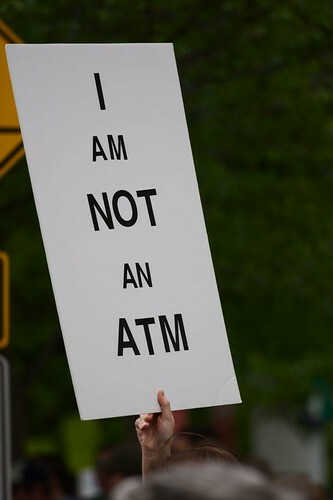 The only time he had something to say was when I mentioned that maybe next time I should keep my purchases to fifty dollars or less so I wouldn’t be charged taxes. “Ikaw bahala,” he said. “Kung may paraan ba lumusot sa rules, e, di ba’t di gamitin?” To which I quickly pointed out, short of biting his head off, that no, I wouldn’t be breaking any rule to begin with if I did my theoretical fifty-dollars-or-below purchase, and so no, I wouldn’t be getting away with anything. UP Law Dean Marvic Leonen had a similar experience (as Chingbee narrates here) and RockEd Philippines has been trying to gather proof of similar cases of illegal taxation–receipts, or even simple narrations of the events–so that Atty. Leonen or another able lawyer might be able to file the appropriate legal suit. However, over at Twitter, in response to a query from @MLQ3, @gangbadoy of RockEd told me that people have stopped emailing such receipts and stories since the GBB was lifted. 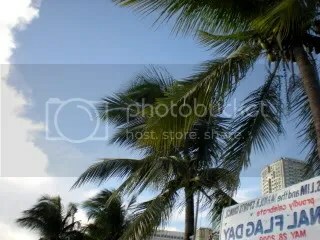 MANILA, Philippines – President Arroyo ordered yesterday the Department of Finance to scrap the taxes imposed on imported books and reading material. Press Secretary Cerge Remonde said the directive was prompted by a torrent of criticism on the move of the Bureau of Customs (BOC), which is under the supervision of the finance department, to impose the duties. “President Arroyo ordered the immediate lifting of the customs duty on book importation,” Remonde said in a text message to The STAR. “The President wants books to be within reach of the common man. She believes reading as an important value for intellectual formation, which is the foundation of a healthy public opinion necessary for a vibrant democracy,” he said. Remonde said Mrs. Arroyo directed Finance Secretary Margarito Teves to revoke Finance Department Order 17-09 which imposes duty on book importation. “Secretary Teves said he will comply immediately,” he said. Teves earlier said the BoC has yet to compute the revenues to be generated by the taxes. Teves, however, said that revenue generation was not the main reason for the import duties but to clarify regulations on book imports as provided by the Tariff and Customs Code of the Philippines. 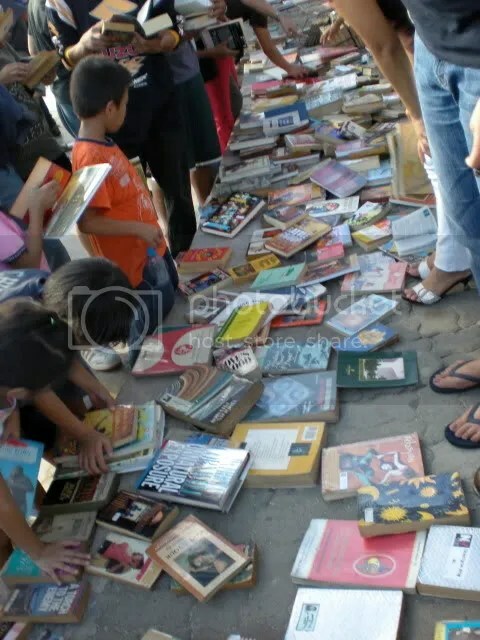 The UNESCO National Commission of the Philippines (UNACOM), led by secretary-general Ambassador Preciosa Soliven, said the imposition of taxes on books runs contrary to government efforts to promote reading among children and the youth. “Taxing imported books is tantamount to taxing reading habits. At a time when parents and educators worldwide have expressed alarm on the continuing steep decline in the reading habits and practices especially among the young, the tax measure is counterproductive to current initiatives to rekindle a reading culture,” UNACOM said in a statement. “The measure would surely further discourage young and even old minds from appreciating, recognizing and rediscovering the value of reading,” UNACOM said. 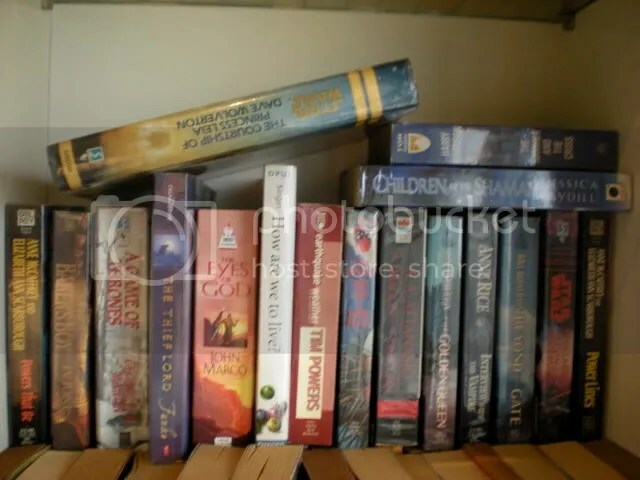 UNESCO in Paris, France was reportedly already aware of the controversy over the BoC’s imposing duties on imported books, a clear violation of a United Nations world pact forged in 1950 where countries agreed to exempt reading and cultural materials from import duties. “This fundamental principle of the law of treaties, enshrined in the Vienna Convention on the Law of Treaties of 1969, provides that treaties in force are binding upon the parties and must be performed in good faith,” Donaldson said. “It follows that if the Philippines decides to apply custom duties or other charges on the importation of materials coming from another State Party, and for which the Florence Agreement foresees an exemption, it will be in breach of its obligations under this Agreement,” he said. 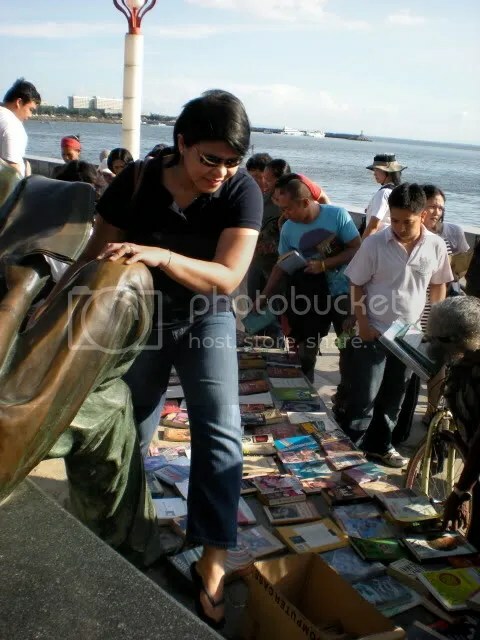 Book Bigayan 2009 was a rousing success. 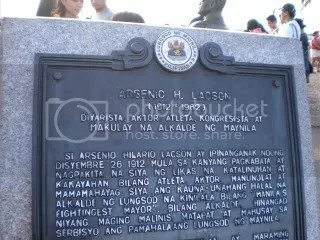 Our taciturn host turned out to be Mr. Arsenio H. Lacson, journalist, lawyer, guerilla, and Mayor of Manila, who survived three attempts on his life, twice disarming the unlucky attackers. Things worked out in the end as we ended up arriving at the venue just before Gang of Rock Ed showed up and started the ball rolling.It was interesting seeing Gang in person–even if you didn’t know what she looked like, if you’ve ever heard her over the radio her voice was unmistakable. She also exuded an easy camaraderie with the crowd, most of whom (like myself) she’d probably never met before. I hope she was able to charm the on-scene reporter as well. 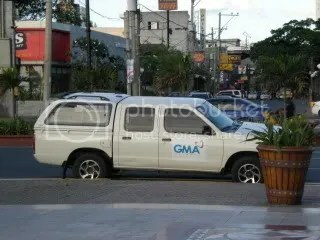 There was a young woman with a recorder and a cameraman on-hand, I assume based on the nearby truck that they belonged to the GMA-7 news crew. 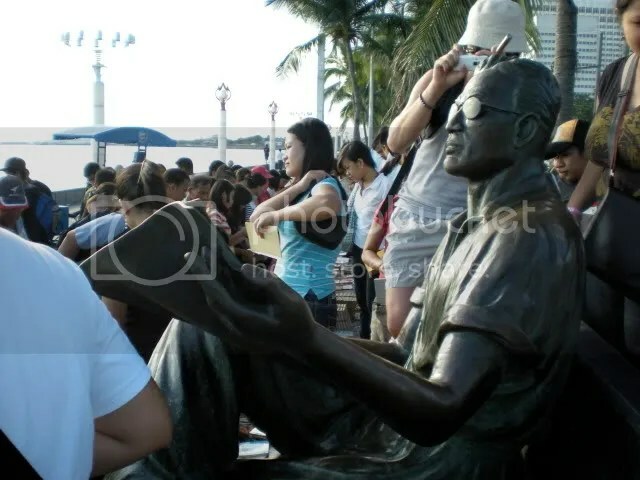 I overheard Gang giving the reporter an overview of the Book Blockade situation (I wonder if the reporter had known of the whys-and-wherefores of the event beforehand or had just been tipped off regarding a strange gathering of bibliophiles along Manila Bay). The reporter also talked to the members of a family who had been the beneficiaries of some of the donated books, and I smiled when I saw the children show the reporter the books they’d chosen from the piles. They seemed happy with their hauls. Don’t forget everyone, if you want to express your dissatisfaction with the Book Blockade in a positive fashion, Rock Ed Philippines’ Book Bigayan 2009 is all set for tomorrow at 3 p.m. I’ll try to be at the Baywalk when it begins, though I don’t think I’ll be able to stay that long (not that you guys would recognize me :P). I’ve set aside the books I’m planning to donate, so if any of these tomes strikes your fancy, be there tomorrow at around 3pm. ^_^ What are the rest of you bringing?